Landscape In Mountains. Hills And Meadows. Sunny Weather With.. Stock Photo, Picture And Royalty Free Image. Image 116824743. 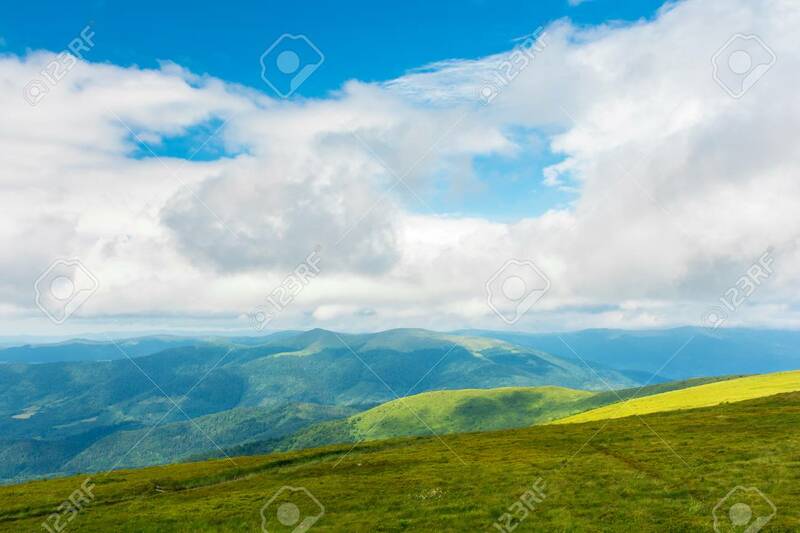 Stock Photo - landscape in mountains. hills and meadows. sunny weather with beautiful cloudscape. grassy green slope and distant ridge. landscape in mountains. hills and meadows. sunny weather with beautiful cloudscape. grassy green slope and distant ridge.